Lady superstar Nayanthara, who was last seen playing a small role in Siva Karthikeyan Starrer Velaikkaran, besides also excelling as the daredevil collector in the social thriller Aramm, has a number of releases lined up. The most expected of these happens to be Kolamaavu Kokila aka coco Directed by Debutant Nelson Dilip Kumar who was previously supposed to direct Vettai Mannan with Simbu and Jai. Kolamaavu Kokila revolves around Kokila, a middle-class girl who becomes a part of a drug smuggling racket. The trailer of Kolamaavu Kokila that was released last week has become a hit while the songs of the movie composed by Anirudh have become instant chartbusters. 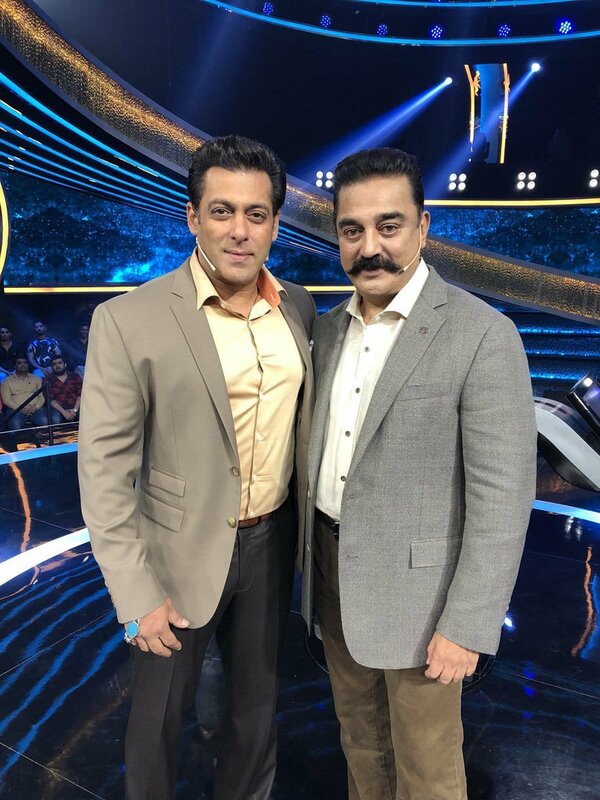 Now, the movie has been announced to be an August 10 release, making it a direct clash with Ulaga Nayagan Kamal Haasan's long-delayed Vishwaroopam 2.